Rich Natural Butter, Cocoa Butter and Shea Butter. Sulfate Free and Paraben Free. Tear Free Formula Won't Sting Baby's Eyes. Natural Lavender and Chamomile Help Calm and Relax Baby. 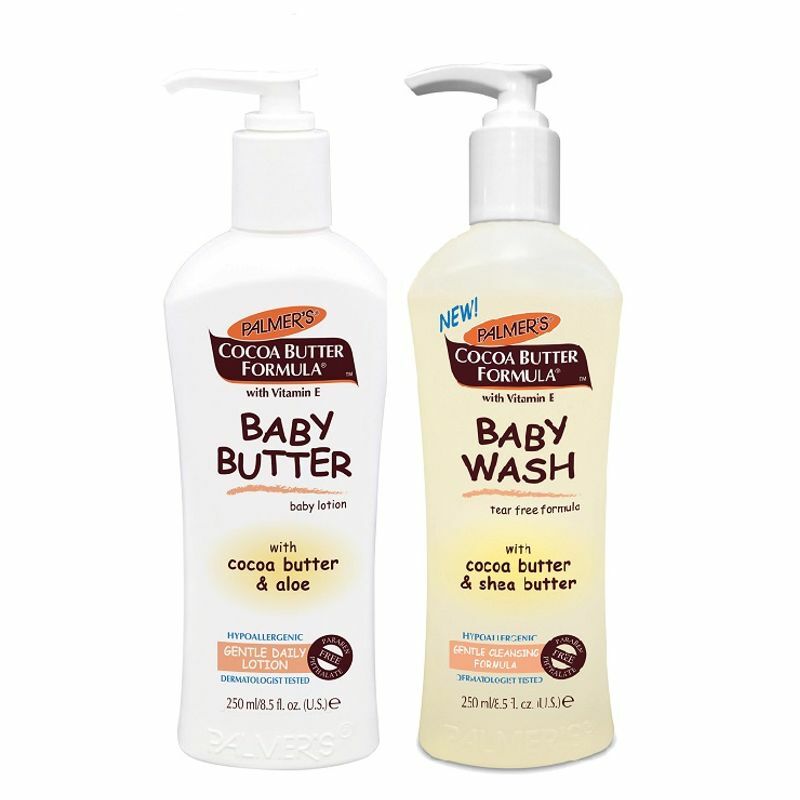 Provide Skin Relief to Dry and Sensitive Skin. 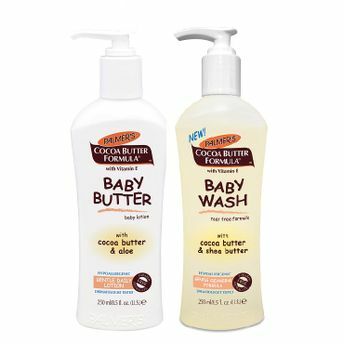 Clean and Moisturise Delicate Baby Skin without Stripping. Age Group: 0 - 3 Years.